After an intense competition, the festival will end with a more intimate concert. This year’s closing gala concert is guaranteed to give attendees’ ears a treat. 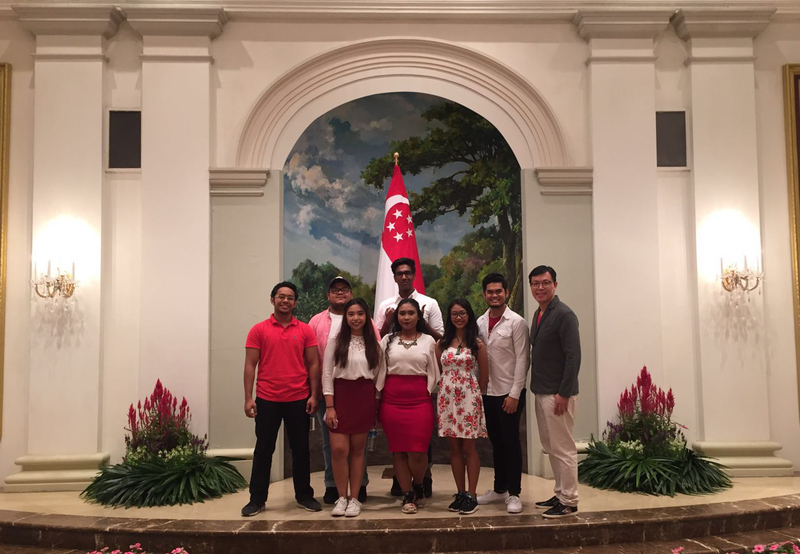 The closing gala will feature performances by award-winning a cappella group, MICappella (Singapore). Joining the featured group on stage will be groups awarded prizes in the regional competition, who will reprise their award-winning performances and more! Last but not least, student a cappella group RP Rhapsody will also be putting up an opening showcase, as a testament to Singapore’s budding talent. Keen to get tickets? Hurry over to our EventNook microsite to get your tickets now! 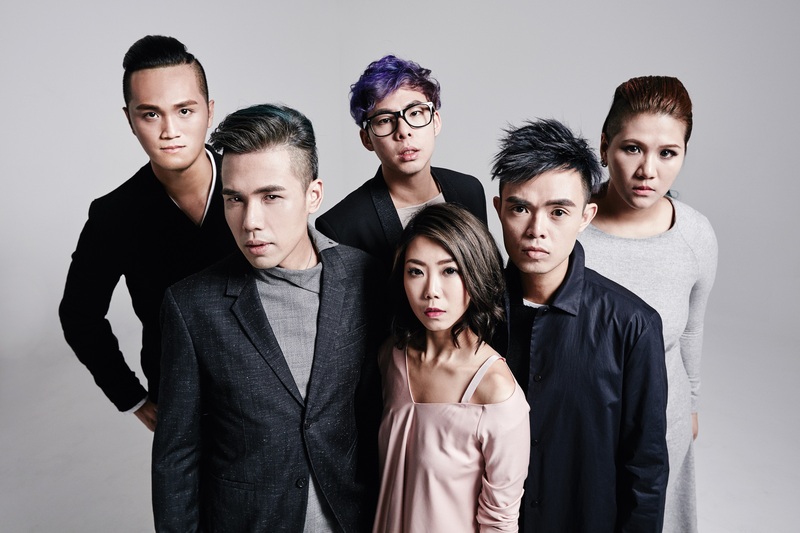 Widely known as the first runner-up on the Chinese reality TV singing competition, The Sing-Off China, MICappella is a Singapore vocal band with a contagious energy, bringing a professional, passionate and edgy spin to a cappella performances around the world. The band made history on the 2013 Singapore Hit Awards becoming the first-ever vocal band to be nominated for 4 awards where they received the prestigious Media Recommendation Award for Best Local Artiste. They were also awarded the Favourite Asian A Cappella Group award from the 2013 A Cappella Community Awards (ACAs), based in USA. Since then, the band has gone on to represent Singapore at the Hong Kong Asian Pop Music Festival, became the first-ever Singaporean band to perform at the London A Cappella Festival, co-headlined the professional showcase at SOJAM, in USA, North Carolina and have shared the stage with British rock band, Suede, Korean superstars, Girls Generation, Khalil Fong, The Swingle Singers and more. MICappella never fails to leave their audiences yearning for more. The group has honed its craft by the numerous music events it has competed in. Starting with Talentadong Maloleño in 2012 in which APG won as the Grand Champion. Acapellago was also the very first Grand Champion of Akapela Open, a prestigious contemporary a cappella competition in the Philippines spearheaded by Mr. Ryan Cayabyab, One Meralco Foundation and PLDT-Smart Foundation. With these accolades the group was awarded by the province of Bulacan as one of the Gintong Kabataan 2014 Special Citation For Music. In July 2015 Acapellago gave honor to the country when they bagged the Gold Award and reigned as the Grand Champion of the A Cappella Championships 2015 (International Category) held in ITE College Central, Singapore besting other top a cappella groups from all over Asia. October 2015, the group won back their crown as the Grand Champions of the Akapela Open 2015 and was accorded Best in Arrangement. The group was also recognized by the Philippine National Commission for Culture and Arts (NCCA) as one of the outstanding Filipinos in the field of music and received the Ani Ng Dangal (Harvest of Honor) trophy. In the same year, they bagged the 1st runner-up prize as they represent the Philippines in Vocal Asia Festival‘s 3rd Asian A Cappella Cup in Taitung, Taiwan. To date the group continues to create, arrange and perform new music, to inspire many young artist in contemporary a cappella singing and contribute to the Philippine’s music and performing arts heritage. 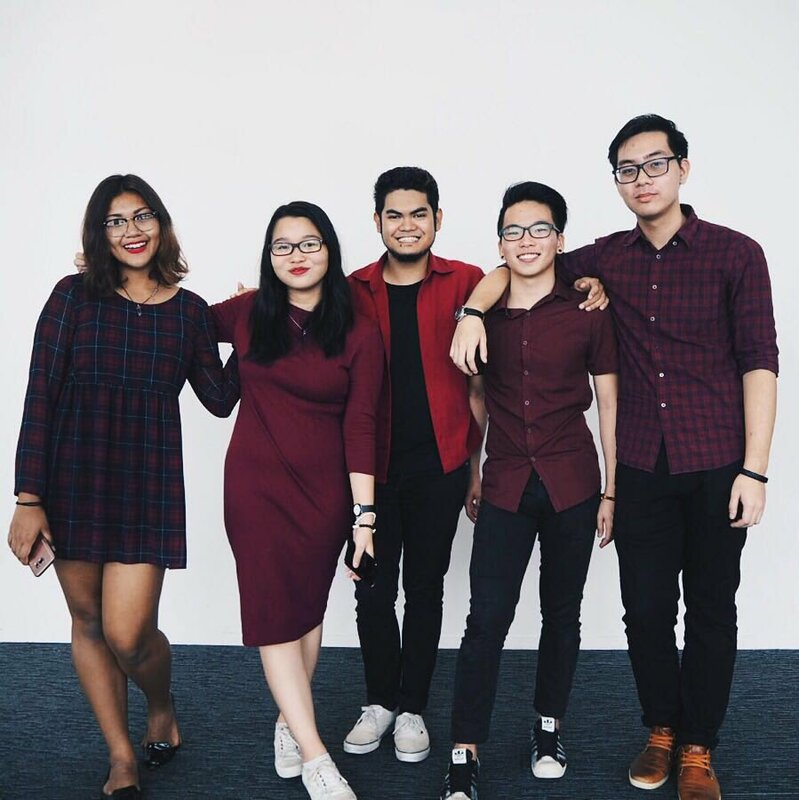 Republic Rhapsody is Republic Polytechnic’s A Cappella Interest Group, comprising individuals who come together with a common passion for music in a raw and diverse form. Having performed at many major events at prominent venues such as the Esplanade, Kallang Theatre, University Cultural Centre, The Republic Cultural Centre, as well as RP’s major Festivals such as Reflections and Momentum, Rhapsody aims to explore their boundaries and develop their style and craft. After clinching the title of Champions by Voxicated at the A Cappella Championships in 2015 and 1st Runner’Up by Amptitude in 2016 (both for College Category), the members of Republic Rhapsody has continued to grow and become a more unified and distinct group of singers. The group is currently under the mentorship of Mr Vaughan Tan from the veteran Singapore a capella group, Key Elements. Voxicated and Amptitude will be performing a 10-minute set each. NUS Resonance will be performing a 10-minute set. SMU Voix will be performing a 10-minute set. Convinced yet? The show is quality guaranteed – so what are you waiting for? Get your tickets from EventNook now!